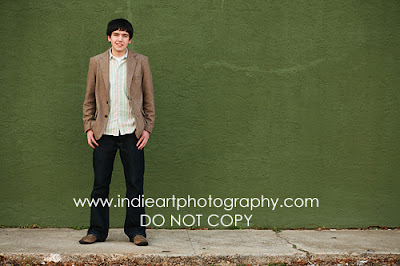 Indie Art Photoblog: It's my favorite season...HS SENIOR SEASON! It's my favorite season...HS SENIOR SEASON! 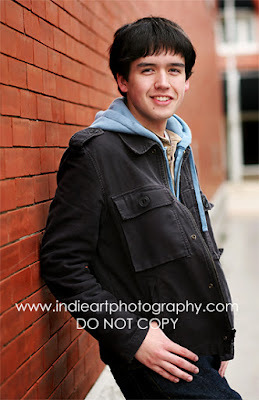 As you may know, I LOVE doing HS Senior sessions. And I'm so excited, because I got to do my first senior last week, and ....it was a BOY! (woohoo)....and he is so handsome (woohoo). Anyway, here's a little sneak-peak for Mr. M. This guy has a bright future - he's so polite and nice - kinda guy that makes a mama proud. Thank you SO much for your offers to help me with my site. I will get in touch with you guys when it's ready for review. 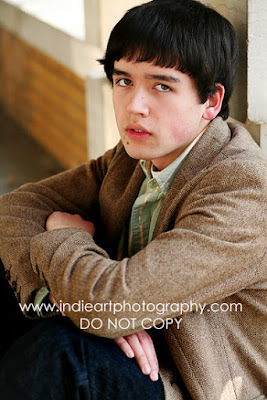 I LOVE my photography friends! Finallly! These are all sooo great! I can't wait to see more. I hope that you all get well soon! Wow..these are fab..LOVE that last one..keep 'em coming!!! These are gorgeous Anna .. I just love them - and he is very handsome!! Can't wait to see the new site!! i love the last shot! he looks like a rock star! great work! You ROCK!!!!! Boys are so hard to do and you nailed it!!! Keep 'em comin!!! Hope you all start to feel better! oh brother. i think he wants to be a model deep down. lol. anna you are amazing. your art is beautiful. i loved working with you! Love your work! These are wonderful, I'm sure he'll love them too. Hope you all are feeling better soon! As always, I think your work is amazing!!!! 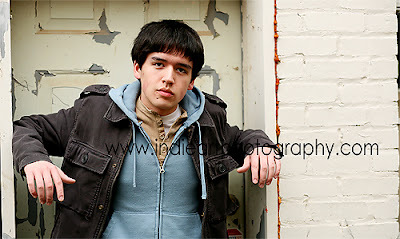 You really captured him nicely (I am sure it is a challenge to shoot guys this age). Love the local and richness in the pics! You never cease to amaze me girl!!!! Keep it up. P.S. the second one is my fav! Love them all. You always do such a great job! Can't wait to see your site! Love the green wall. Great use of space. Can't wait to see your site. Love the green wall one. He's a cool lookin guy. Sorry about your rashes....especially with the kids..that makes life miserable. Good luck with everything right now. Exciting times! these are awesome!! I love the green wall one. Awweee, hope you guys are feeling better!!! These are FABULOUS!!! I love your style, it's so defined (can't tell you what it is, but I LOVE it)!! You are so good at this. Seriously awesome job!